﻿Home / ﻿When to Book Your Family Cruise? ﻿When to Book Your Family Cruise? When you book your family cruise doesn’t only have a major influence on the overall experience but it also plays an important role in the price of your family getaway. There is a big difference if you book a cruise during high or low season. Also, there is a major difference if you book early/wait for the last minute deals or pay the full price. However, a great price doesn’t necessarily mean a great deal. If you have pre-school children, going on a family cruise during low or middle season isn’t a bad idea, especially if you’re looking for inexpensive deals but don’t want to make any compromises on quality. But please keep in mind that cruising during low and middle season increases the risk of bad weather which can seriously affect the overall experience. Also, remember that high season in the Southern Hemisphere is during the winter months. 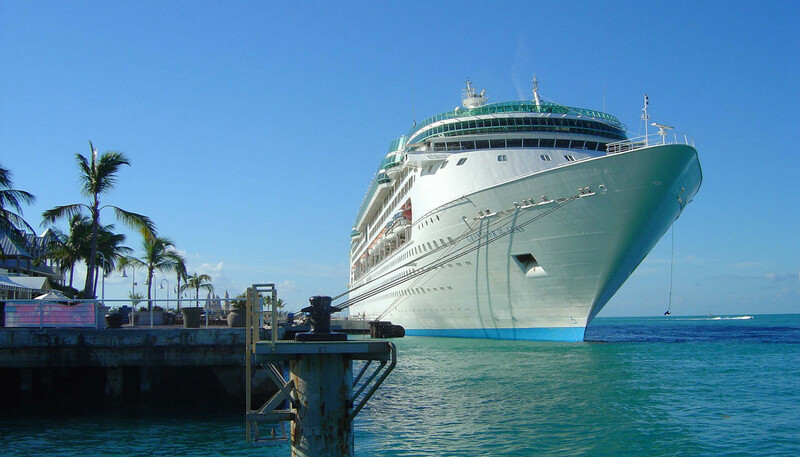 If you don’t want to pay the full price for your family cruise, you have two options. You can either book the cruise several months in advance and take advantage of discounts for early bookings which can be up to 30 percent of the ‘brochure’ price. Normally, you need to make reservations at least 6 months before the departure. The second option is to wait for the last minute deals. Cruise prices tend to increase as the departure approaches but sometime between the last four weeks before the departure, virtually all cruise lines offer unsold packages at huge discounts - up to 70 percent or more. Considering that last minute deals come at large discounts which can be twice as high as those for early bookings, it may seem a good idea to wait. However, there is a reason why last minute discounts are sometimes twice as high as those for early bookings: limited number of cabins available. It isn’t impossible to find a decent cabin in the last minute but sometimes, all that’s left are inner cabins or outer ones with the ‘wrong’ location such as noisy areas, large distance from the lifts, awkward layout, etc. The last but not the least important, last minute cruises sell out quickly. So if you normally like to think things over before making the final decision, there may not be any cabins left by the time you make up your mind.